Although the landing was safe, the runway was blocked for nearly half an hour which affected the operation of a few regular flights. 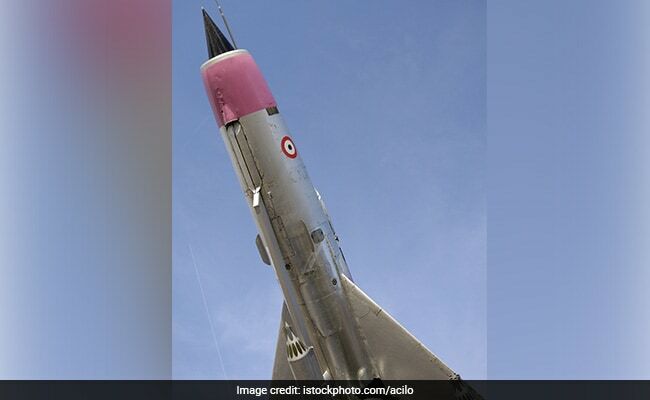 Jaipur, India: A MiG-21 Bison aircraft of the Indian Air Force today made an emergency landing during a test flight at Sanganer Airport here. "The MiG-21 aircraft was under repair at the airport and took off for a test flight but it developed some technical snag mid-air and the pilot had to make an emergency landing," Airport Director J S Balhara told PTI. Sources said the fighter jet had to land at the airport a few days back due to some technical problem while flying to Jaisalmer from Gwalior.